Grand Champions 2018 - Team Hedef, Istanbul Technical University (ITU) with Platinum Sponsor Rep Bill Biggs and head judge Alistair Cowin. Credit: Istanbul Technical University. 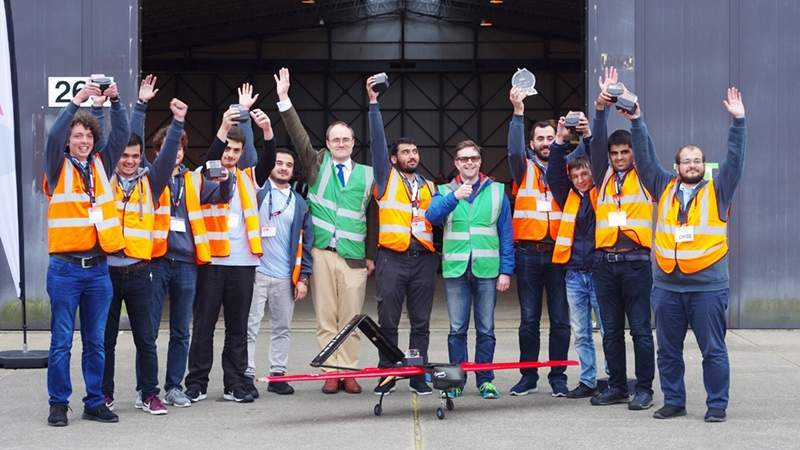 A group of engineering students from Istanbul Technical University (ITU), Turkey, has won the ‘fly-off’ final of the UAS Challenge 2018 drone design competition organised by the Institution of Mechanical Engineers, UK. The group, named Team Hedef, competed with 20 other participants from the university, last year’s champions Bath University, and participants from Pakistan and Sri Lanka. During the challenge, teams had to design, build and operate a drone for a humanitarian aid mission. Team Athena from Southampton University, UK was the runner up and Team Hawk from Huddersfield University, UK, came third. The UAS Challenge chief judge Alistair Cowin said: “When the Istanbul team arrived at the competition they moved like a well-oiled machine and delivered, despite the challenging weather conditions. 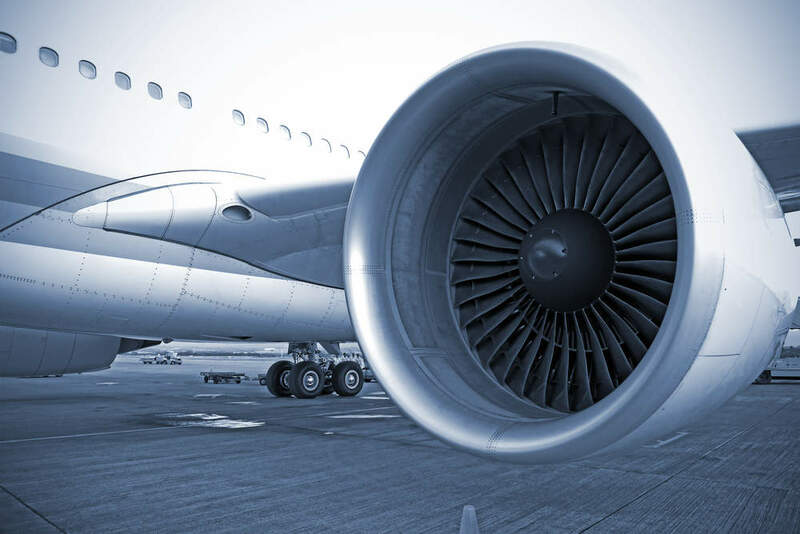 “They also won the Safety and Airworthiness Prize for which they displayed good organisation skills and a very positive air safety culture. The event featured a number of innovations. These included hybrid drones from Swansea University and Team Horus at Southampton University, which both used a helicopter’s vertical lift before converting into plane-mode for more efficient flight. Team Nova from University College London designed a micro-jet engine for their drone; the first jet engine seen in the competition. The UAS Challenge also featured an art and short story challenge for local schoolchildren aged between nine and 14. Winners of both were invited to the fly-off. The school competitions were launched with an aim to support STEM education and engagement programmes in line with the ‘Year of Engineering’, a government-sponsored campaign to encourage young people to pursue engineering careers. QinetiQ and GKN Aerospace were also involved in the UAS Challenge 2018 as sponsors.